André Joseph Pourbaix, son of Amand Fidèle Pourbaix, who worked as a brewer in Binche from 1810 to 1826, applied for a permission to open a brewery on a plot of land located in Faubourg Saint-Paul, along the Samme river. Due to torrential rains, the river burst its banks and flooded the brewery, causing some of its buildings to collapse and putting the cellars – where over a thousand barrels were stored – under water. 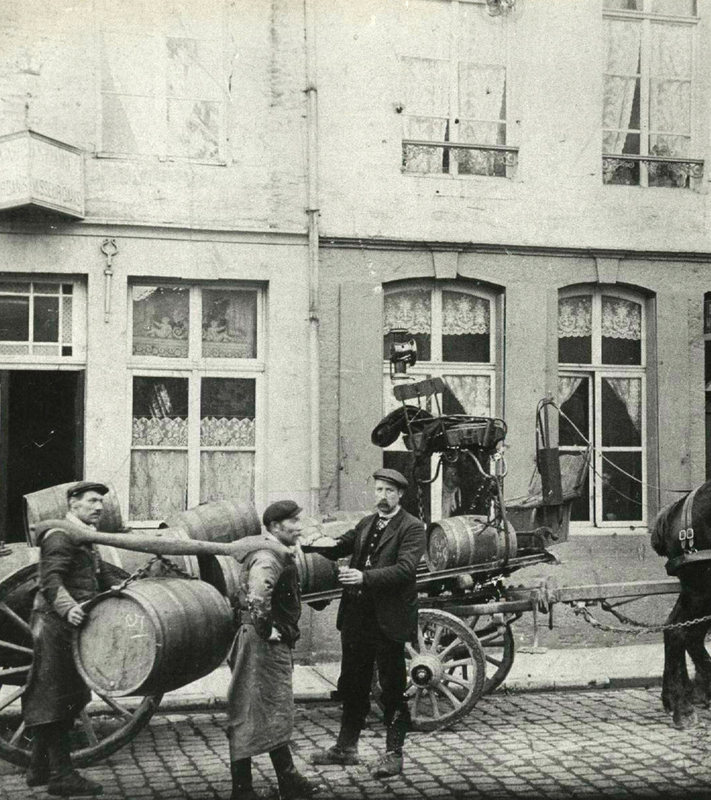 After this incident, Victorien Pourbaix-Dulière, a brewer established in Battignies, made his brewery available to his colleague in need. Jules Paternotte, son of Mathieu Paternotte, a brewer in Buvrinnes, purchased the brewery from Désiré Pourbaix for 50,000 francs. 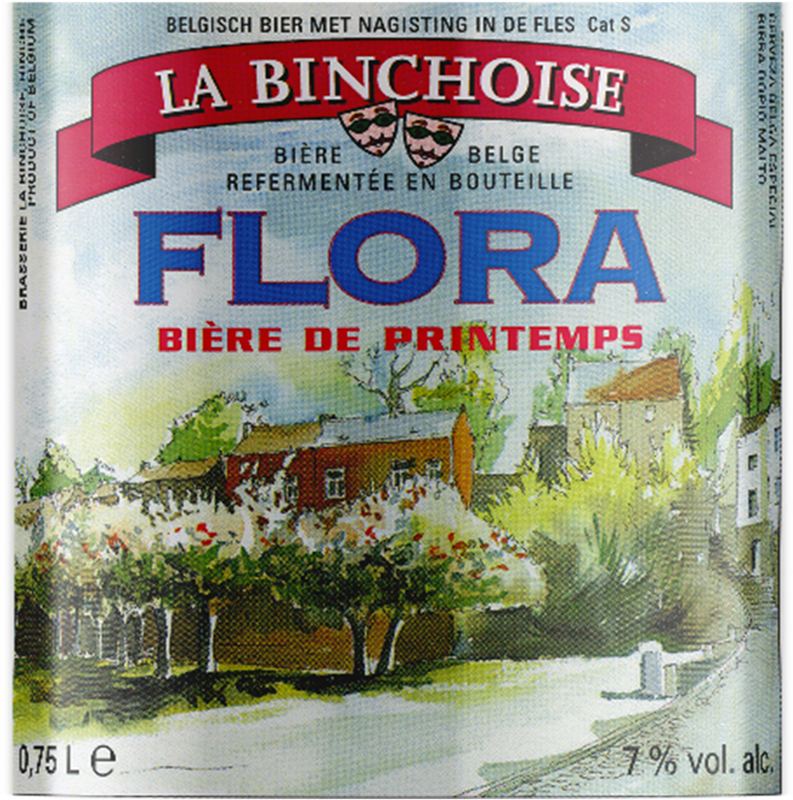 The brewery was located in Faubourg Saint-Paul, where La Binchoise brewery stands nowadays. He also purchased the flourmill located across from the brewery and created an important complex called the “Saint-Paul brewery – malt house”. The business was awarded a gold medal from the World Exposition. 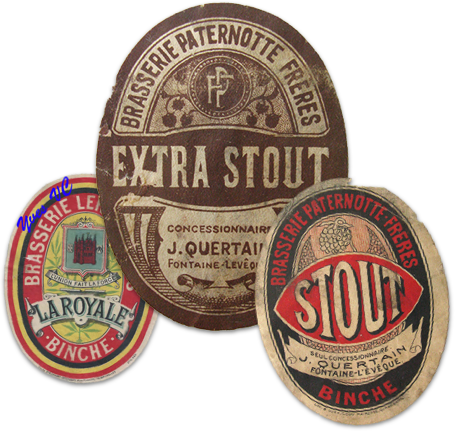 In addition to its local production, the brewery was also selling foreign beers that were in fashion at the time: Stout and Pale-Ale, beers that will serve as inspiration for the Belgian beer La Belge.October 16, 1912Two of Jules Paternotte’s sons, Fernand and Rodolphe, established the company called “Paternotte frères” (Patternotte brothers) at the brewery. Jules Paternotte certainly was the most famous brewer Binche ever had. 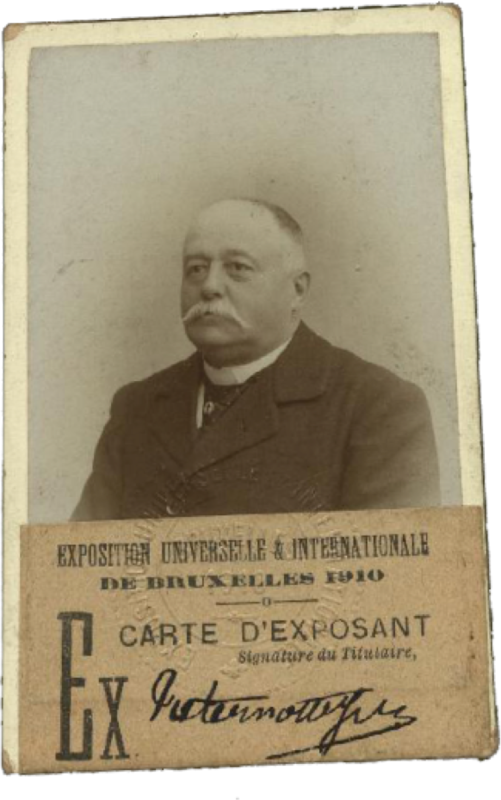 He was a founding member of the Hainaut Brewers Association, of the Federation of Belgian Brewers, and of the Brewing Club of the Centre, in which he also acted as Vice-President.  After the fire of December 20, 1930, which partially destroyed the malt house abutted on the ramparts, Oscar Roulez asked the city authorities – who were willing to clear the area around the ramparts – to buy out the malt house. The authorities accepted to buy it for 277,000 francs and gave away the land they had recently purchased from Mr Paternotte. After a commodo-incommodo procedure, the malt house was established at 30-32 in Faubourg Saint-Paul, in the buildings where La Binchoise brewery is located nowadays.September 4, 1934Eugène and Oscar Roulez sold their malt house for 3,000,000 francs to René Duquesnoy, an engineer who was working at Brasserie de l’Union in Jumet and who was representing Mr Misonne and Mr Biernaux.September 31, 1934The assets purchased by the latter were brought to the capital of the limited company “La Malterie des Remparts” held by: Léonard Misonne, Fernand Biernaux, Henri Lafeuillade, the limited company “le Bon Grain", the cooperative company “Brasserie des Alliés”, Georges Mangon, and Fernand Lovrix. 1986,Thrilled and encouraged by his friends and family, André Graux decided to produce a special beer, following traditional methods. Recovering some dairy farm equipment, he progressively brought the brewery back in operation. His first attempts gave André Graux the will to persevere in developing the brewery. 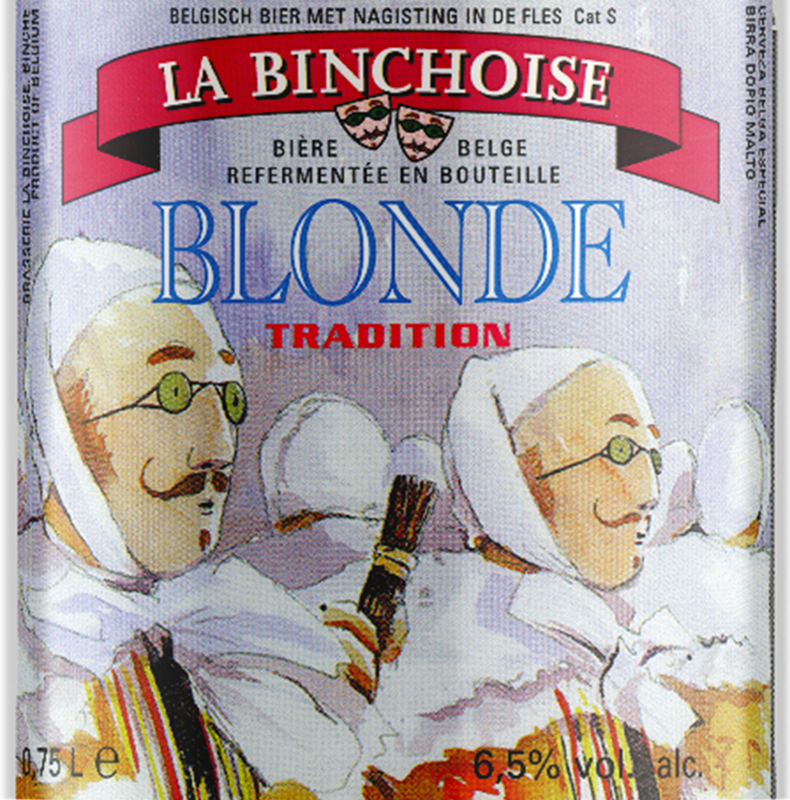 1987,Having successfully worked out its brewing processes, the brewery was able to start selling its main two products: the “Brune Tradition” (dark red brown beer) and the “Blonde Tradition” (blonde beer), which were then called “Réserve de Marie de Hongrie” and “Fakir”. 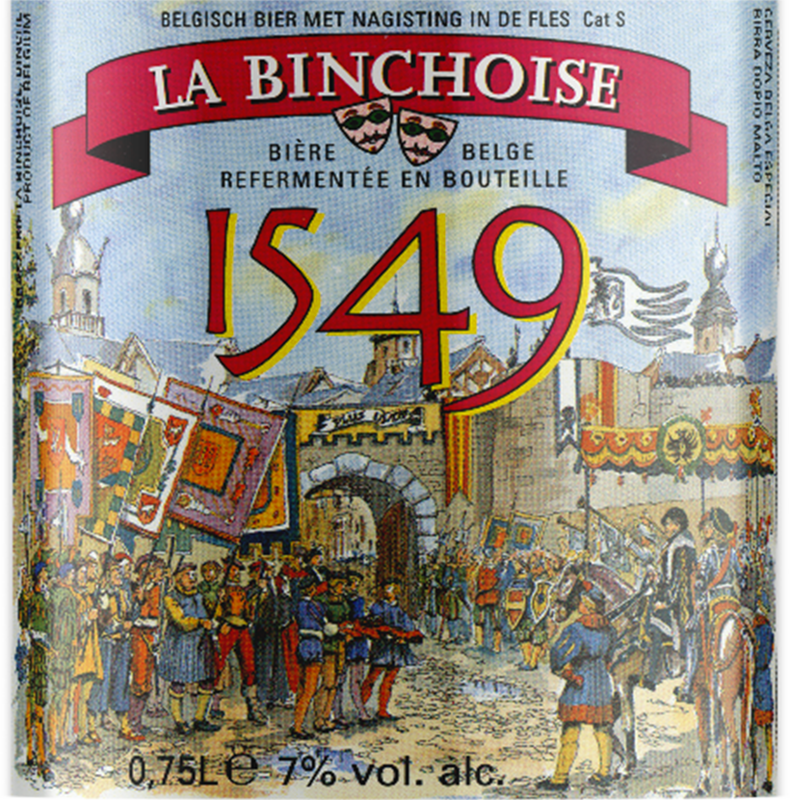 In the following years, special seasonal beers were also produced, such as "la Spéciale Noël” (Christmas beer) and “la Flora” (Spring beer).The brewery was also attentive to historic events and would later produce a beer commemorating the Triumphs of Binche and of Charles V – the “1549” beer. 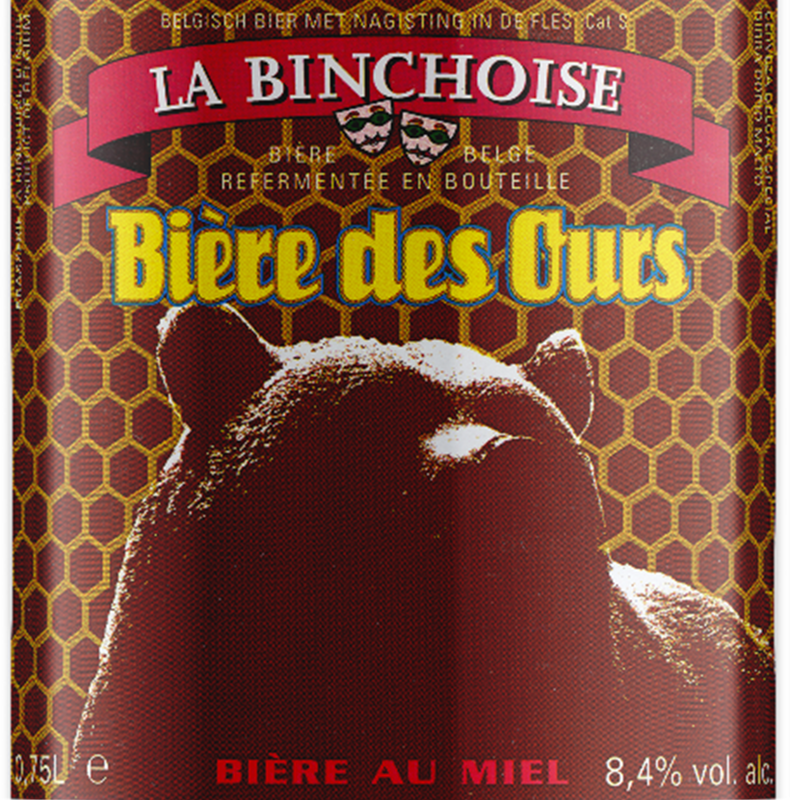 Always mindful of local products, the brewery launched its “Bière des Ours” (the bears’ beer). 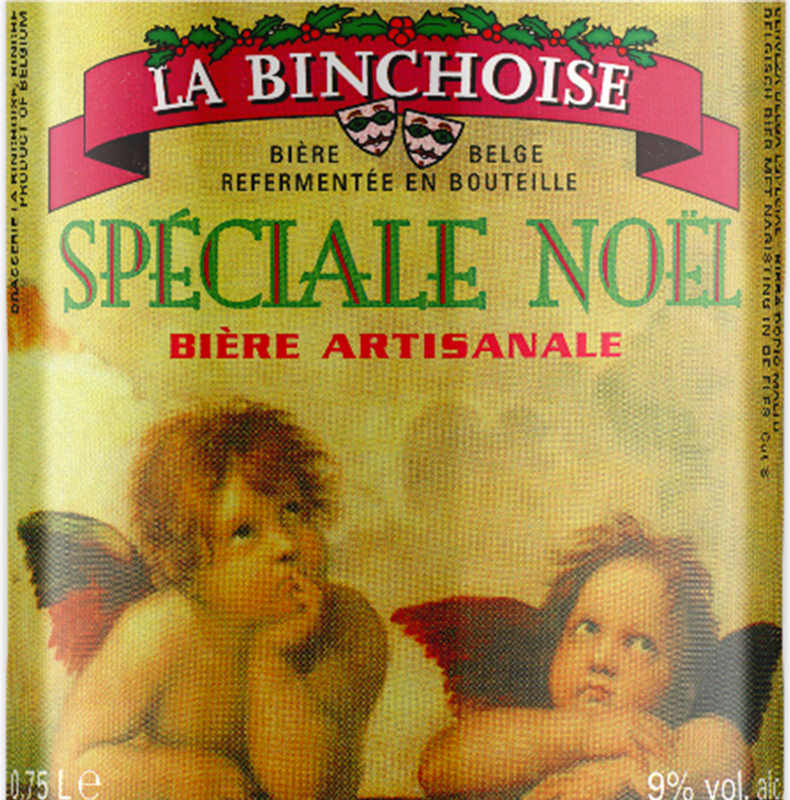 Invited to take part in the World Beer Championships, La Binchoise brewery was awarded the Platinum Medal for its “Spéciale Noël” and the Gold Medal for its “Bière des Ours”. 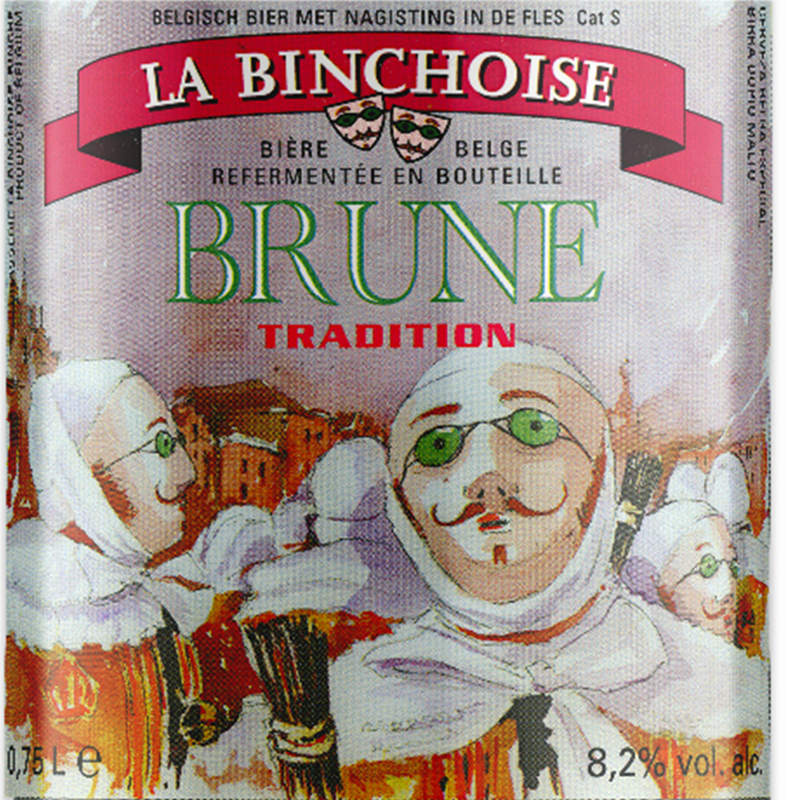 Right after graduating from the Catholic University of Louvain, Bruno Deghorain, a chemical engineer specialized in brewing, joined the team of La Binchoise brewery. At the dawn of the third millennium, production rose up to 2000 hectolitres per year. 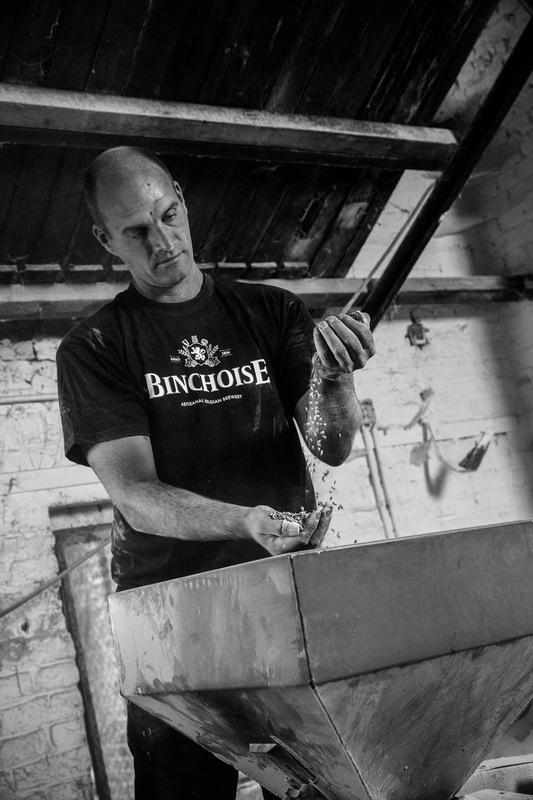 Four friends (Bruno Deghorain, Jean Fadel, Gabriel Smet, and Christophe Wanry) joined forces and created the limited company “La Binchoise”, buying out the shares of the brewery from its founder.Under the leadership of Bruno Deghorain, the brewery expanded its activities along two axes:- Restoration of the old malt house to welcome visitors and open a tavern/restaurant.- Increasing of the production capacity to reach 3500 hectolitres per year. 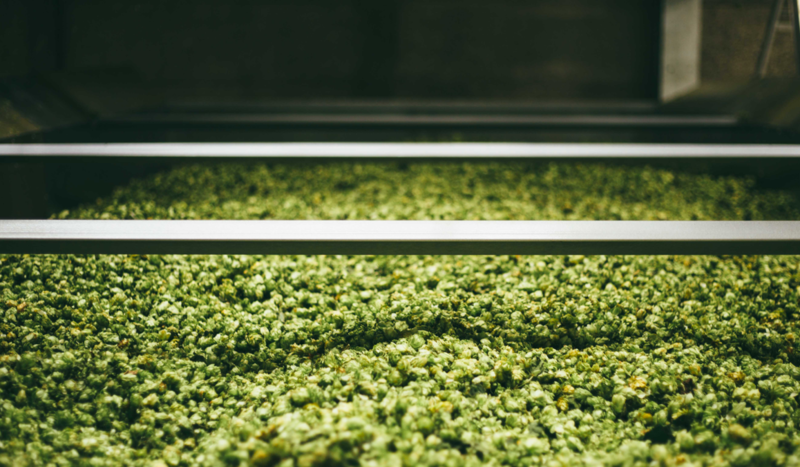 In 2010, short of space in its buildings, the brewery relocated its conditioning process and storage facilities to the outskirts of Binche.The production capacities in Faubourg Saint-Paul were also increased to reach 10000 hectolitres per year. 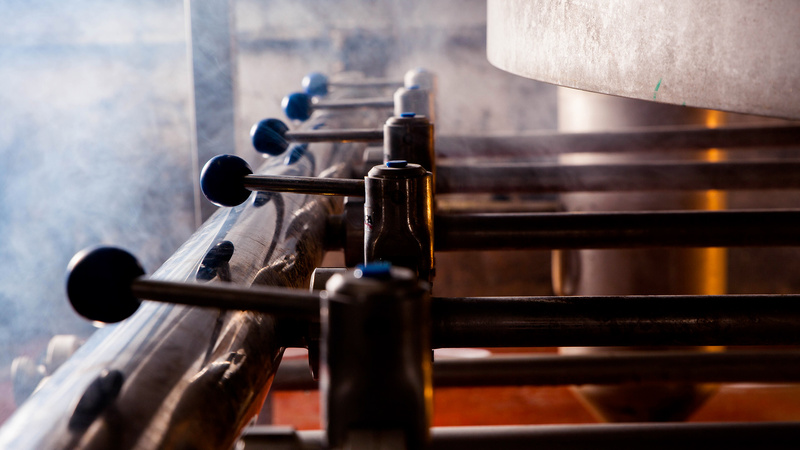 The brewery produces around 8000 hectolitres per year, not only of its own brands of beer, but also of contract-brewed beers.The challenge for the future is a commercial one that will require the development of our key products.More than ever, we wish to emphasize our authenticity, the Belgian craftsmanship, and the character of our beers. We assert our status as traditional brewers. For these reasons, we have invested in the branding of our products, our website and our communication.